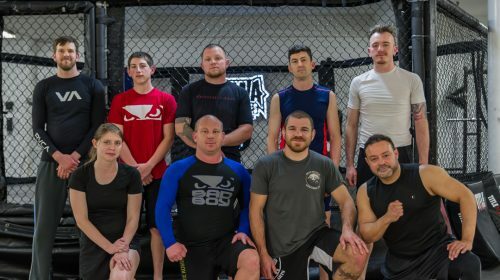 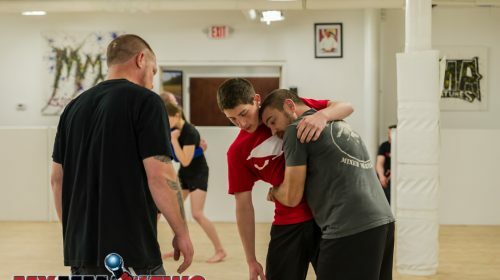 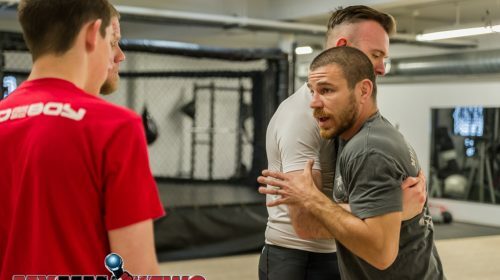 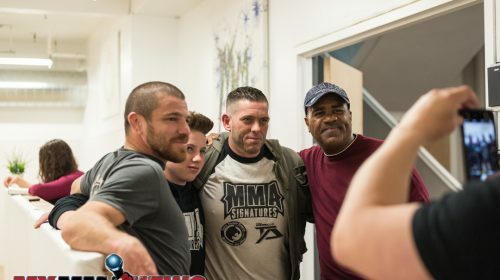 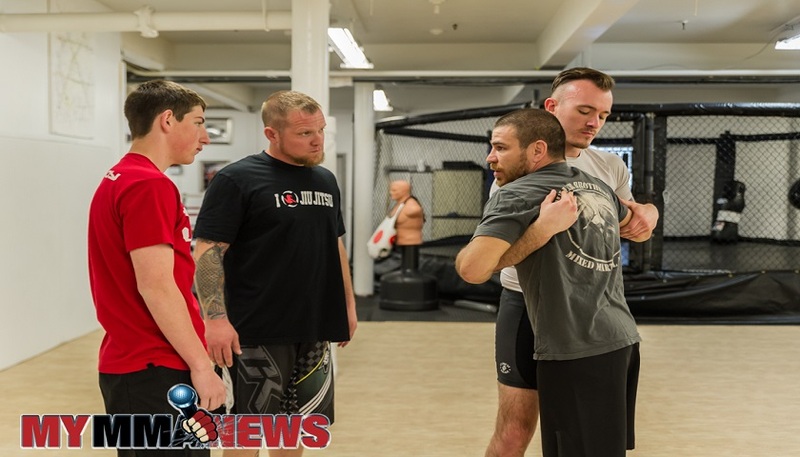 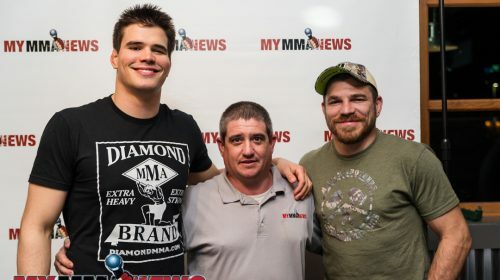 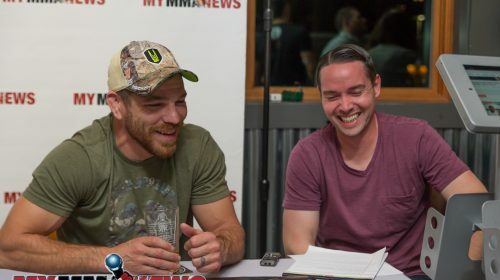 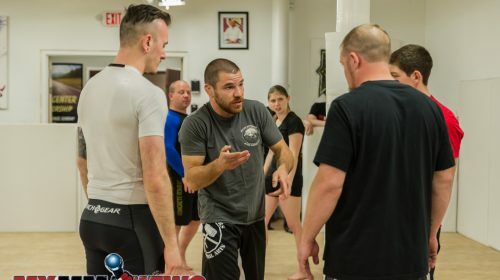 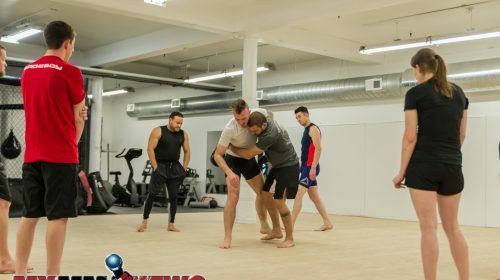 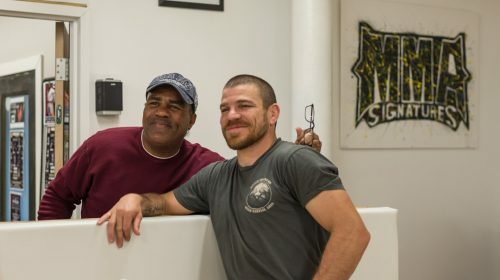 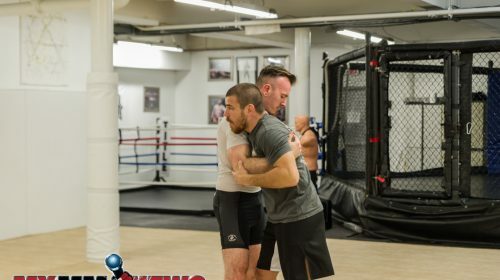 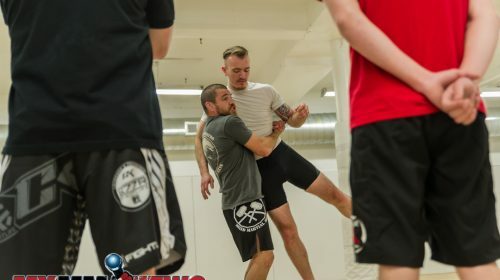 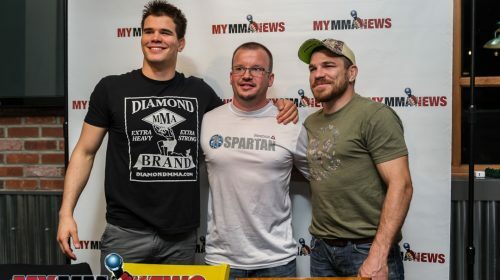 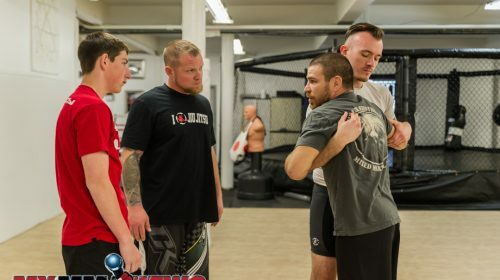 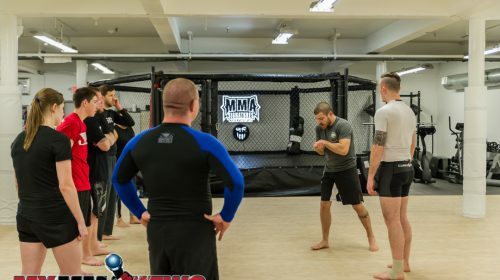 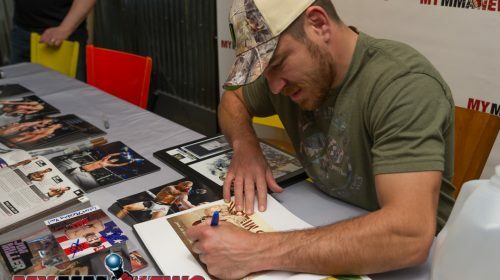 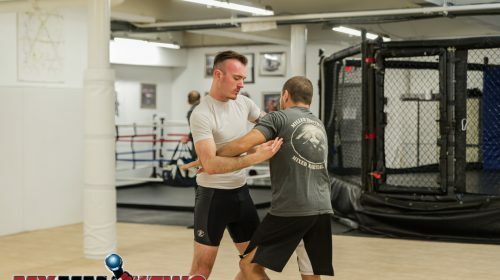 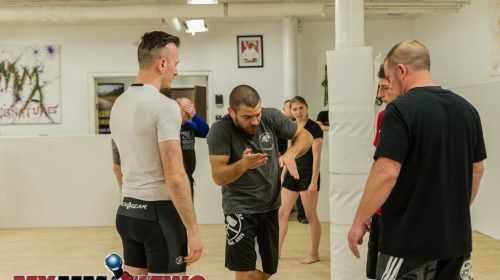 UFC lightweight Jim Miller held a seminar April 15 at MMA Signatures MMA & BJJ Asylum in Stroudsburg, Pennsylvania. 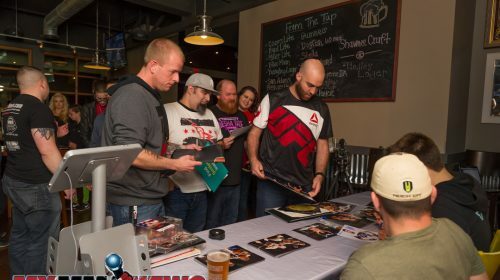 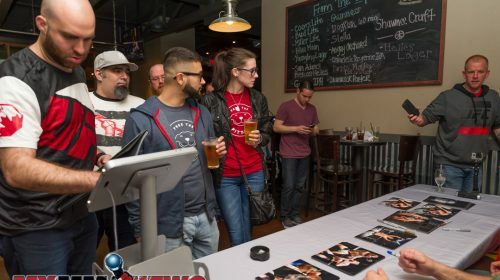 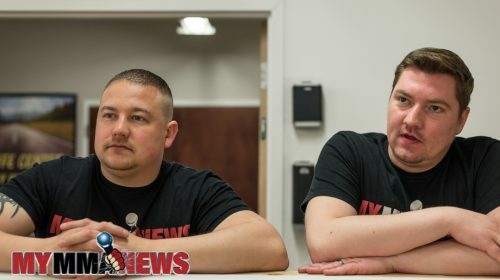 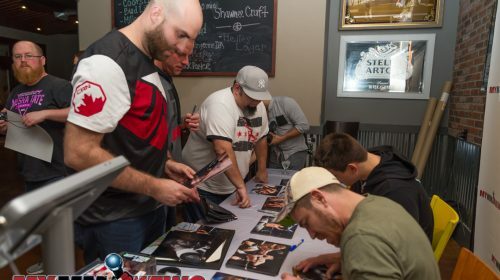 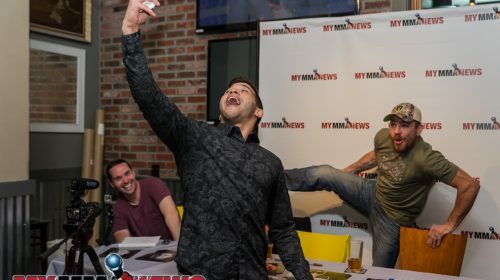 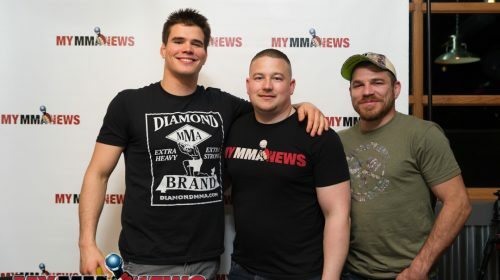 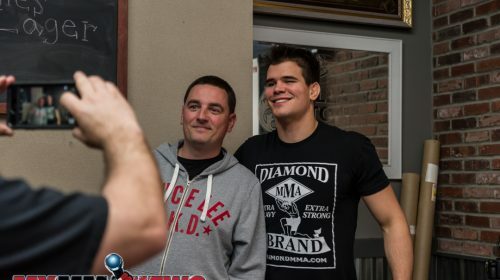 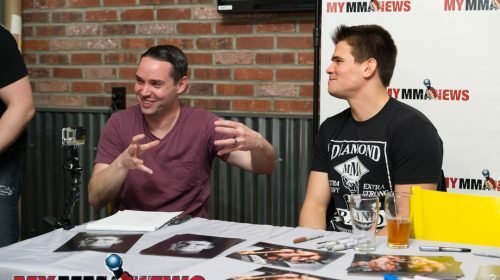 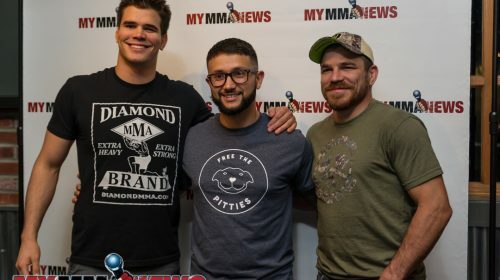 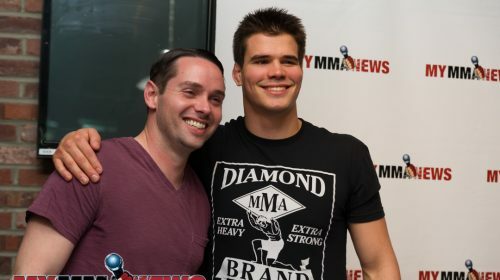 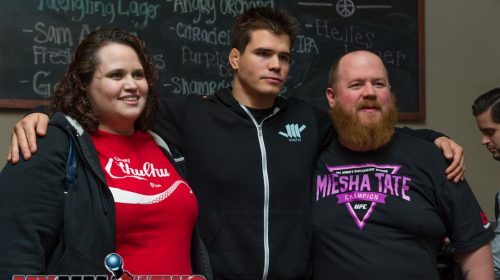 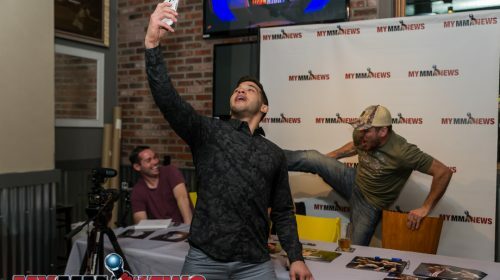 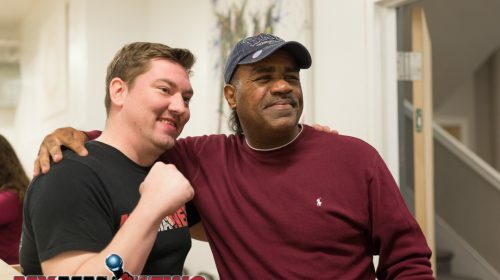 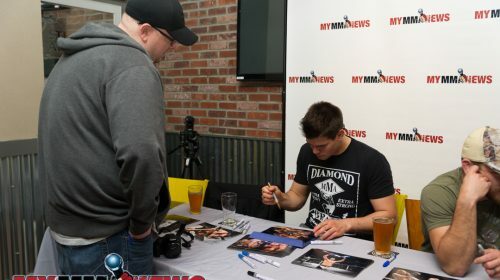 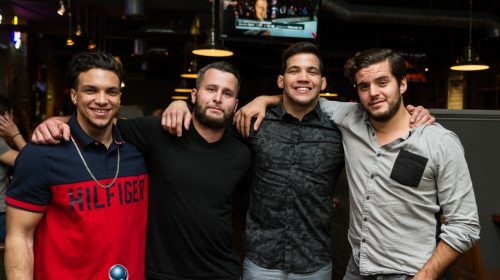 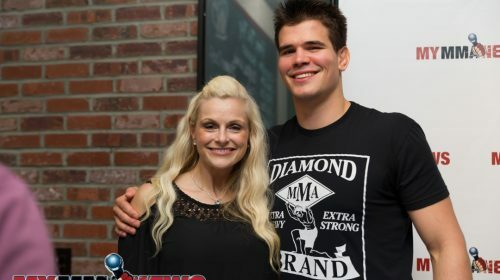 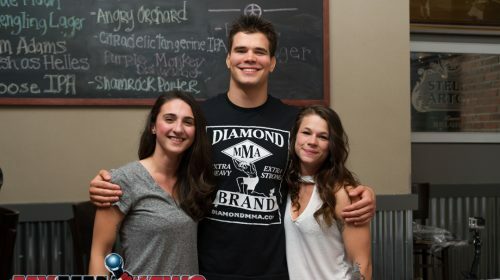 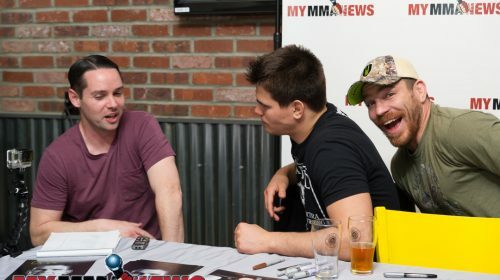 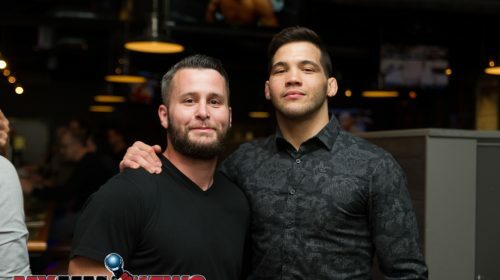 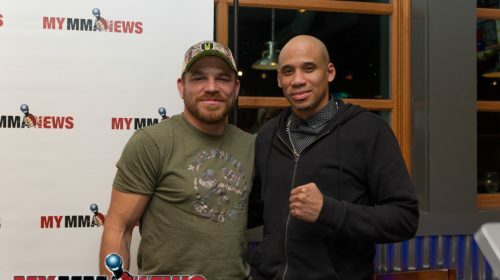 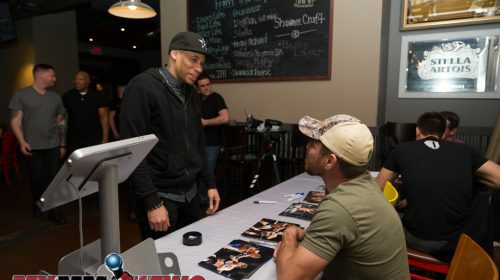 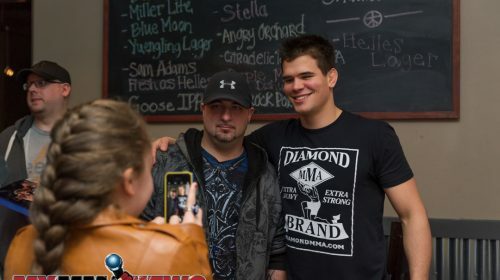 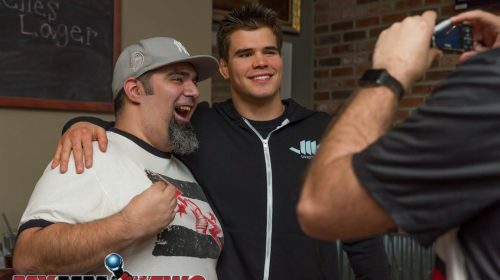 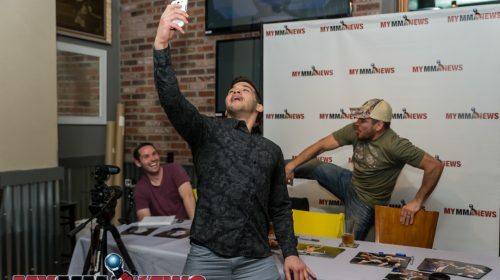 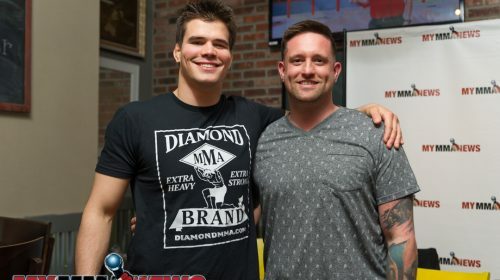 Later in evening fans and fighters gathered at the nearby Trackside Station Grill & Bar in East Stroudsburg, where Miller was joined by rising star Mickey Gall. 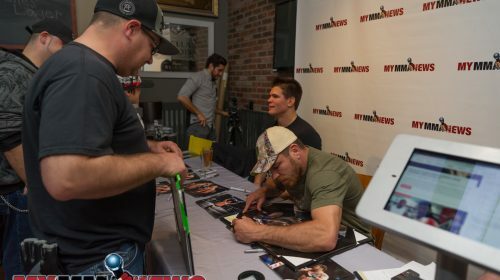 Gall and Miller spoke with fans and media in attendance as they watched UFC on FOX 24. 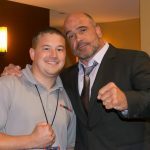 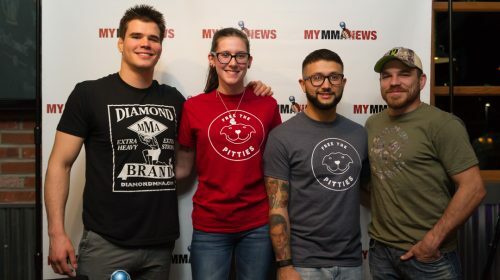 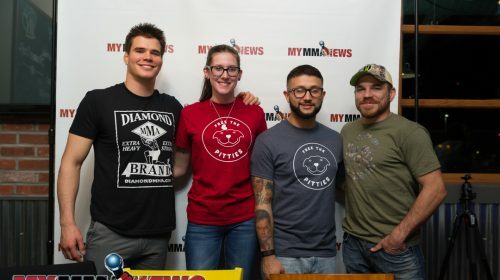 The entire event was hosted by MyMMANews.com and sponsored by Dependable Solutions and Free the Pitties. 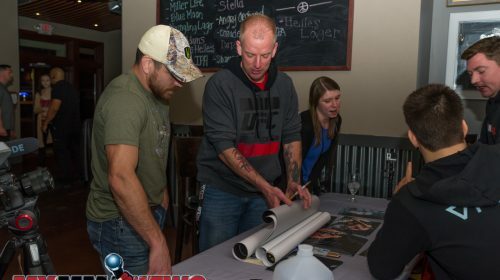 Below are photo galleries from both events. 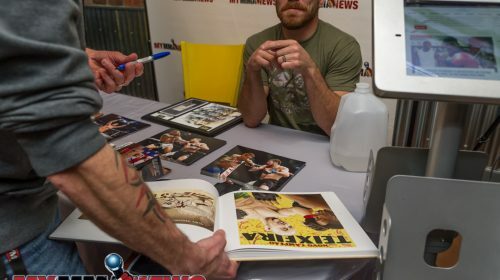 Click the photos to increase size and download.